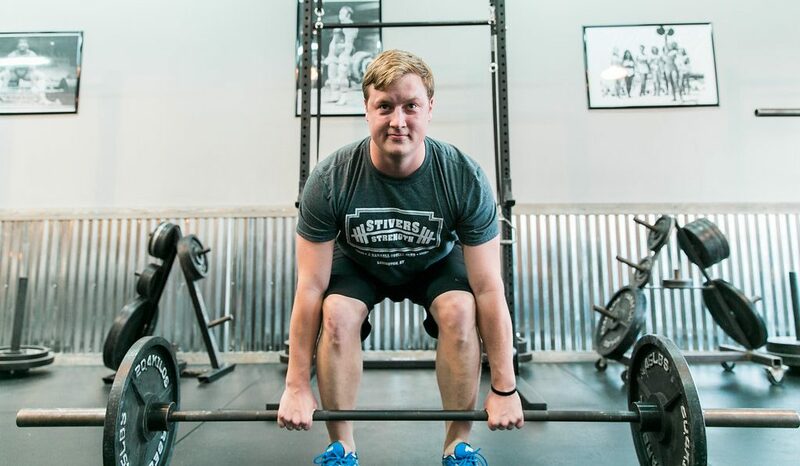 Stivers Strength is a private training facility in Lexington, Kentucky dedicated to empowering its members to achieve their goals and improve themselves both physically and mentally. We create strong, lean, healthy bodies and have fun while doing it. Our mission is to provide an environment of authenticity, hard work and fun, where individuals can reap the benefits of strength training. We create this environment with high caliber, individualized coaching that creates strong, lean and capable bodies. Our vision is to create a community of people living bold, healthy, and fulfilling lives. 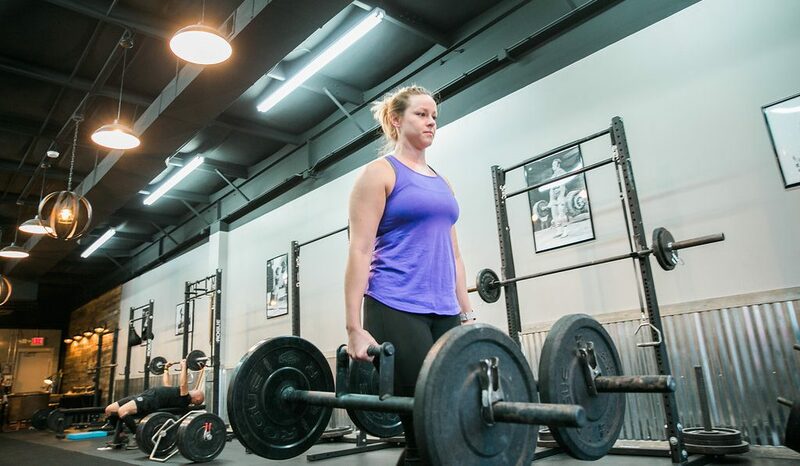 We believe strength training and the lessons it teaches are invaluable in creating a strong and capable person. And we believe strong, capable people change the world.